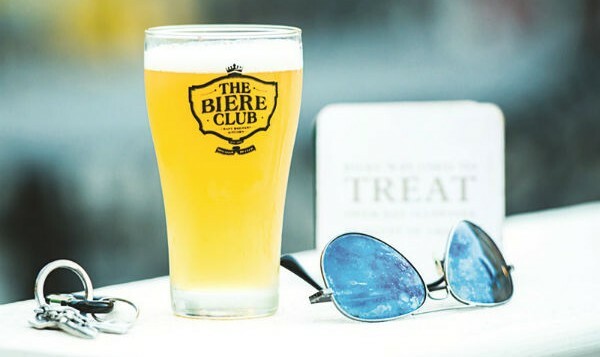 The Biere Club introduces aA� summer offer that you cana��t refuse.A� Step in on Mondays and Tuesdays, and avail a special happy hour, that promises a complimentary drink with every order. 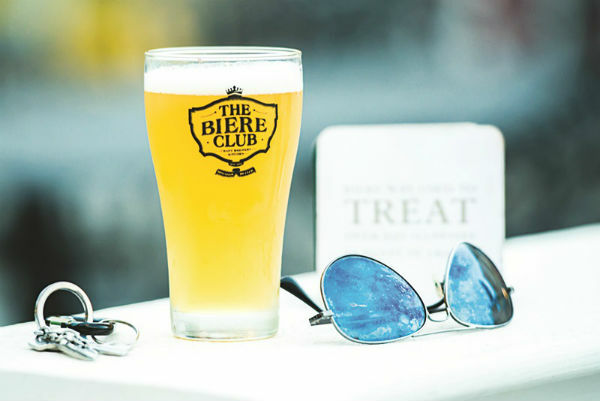 So you can take your pick of bar snacks and signature brews, and look forward to something on the house. Until May 31. At Lavelle Road. Make U4IA the place to catchA� the IPL matches, with large screens toA� ensure a good view for everyone. ThereA� are also special offers which include a�?buy two get one freea�� on Black Dog, four brewed beers for just `450, and a�?buy one getA� one freea�� on Smirnoff Expresso/Chilli. During every IPL match. At NewA� BEL Road. For another great IPL offer, WhatA� the F? Food and Fun offers unlimitedA� IFML, beer and two starters for `899, or unlimited mocktails and two starters for `499, available on all match days. So you can sit back and cheer for your team, and not worry about the bill. At St Marka��sA� Road.